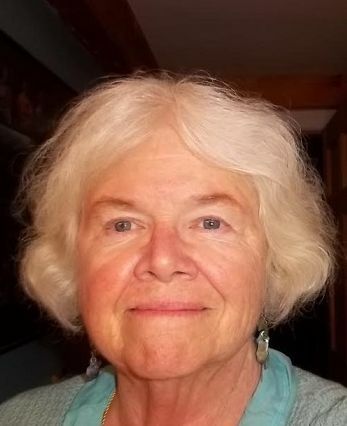 Ginny Nuttall has lived in Rangeley since 1972, first working at Saddleback Ski Area, and then as teacher for over 25 years in Rangeley and Topsham, Maine. She began selling real estate in 1997 with Noyes Real Estate Agency and is now the owner of the company.Ginny has a strong interest and background in waterfront land and homes, having grown up on Lake Winnepesaukee. 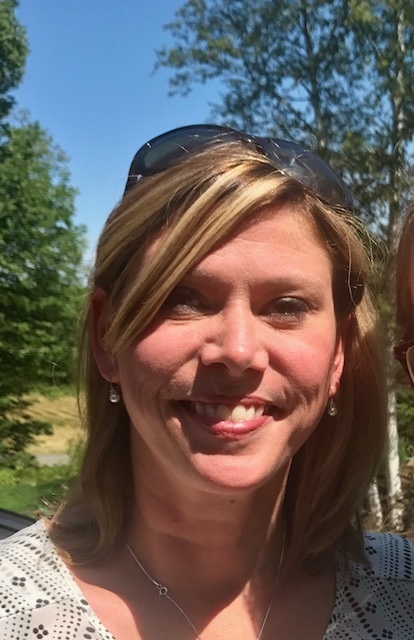 Outside the office she likes to spend time on the water, particularly kayaking the lakes and ponds of the Rangeley region.. Summers also include golf. She lives with her husband Don. They have two grown children, Nick and Melissa.If you know what you want or if you are still learning about the area, she can help you find the right property to meet your needs and your dreams. Call or e-mail with your questions about real estate, the community, the schools, recreation, waterfront or more. Remember, too, that Noyes Real Estate Agents can represent you as a buyer broker. Ginny is a full time agent, available and ready to help you with real estate, whether it is buying or selling. Knowledge and service are her watch words. Specializing in large land parcels, remote properties, camp leases, snowmobile trails and access, outdoor recreation, and new construction. 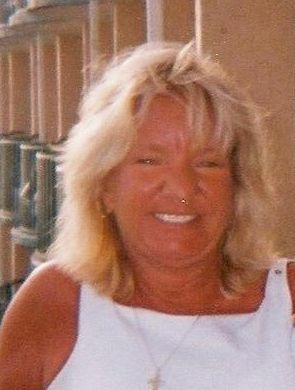 Wendy has been a Real Estate Broker for Noyes Real Estate Agency since 1997. She has lived in the Rangeley area most of her life, and enjoys helping buyers and sellers make their dreams come true. 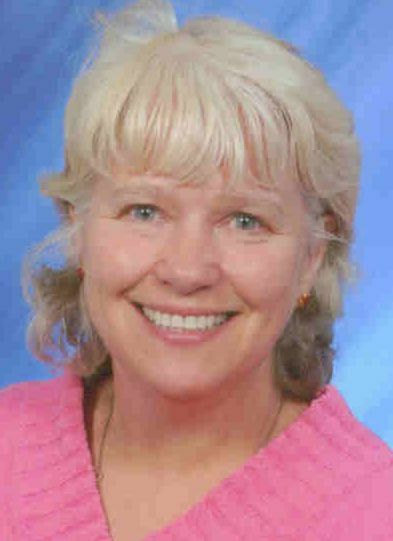 She received a Master Degree from the University of Maine at Orono, was a classroom teacher in Rangeley for twenty-five years and was director of the Learning Center for Saddleback Ski Mountain. She lives with her husband Rick. She has an adult son, Patrick, who lives and works in Rangeley. Please call Wendy to assist you in buying or selling in the Rangeley area. 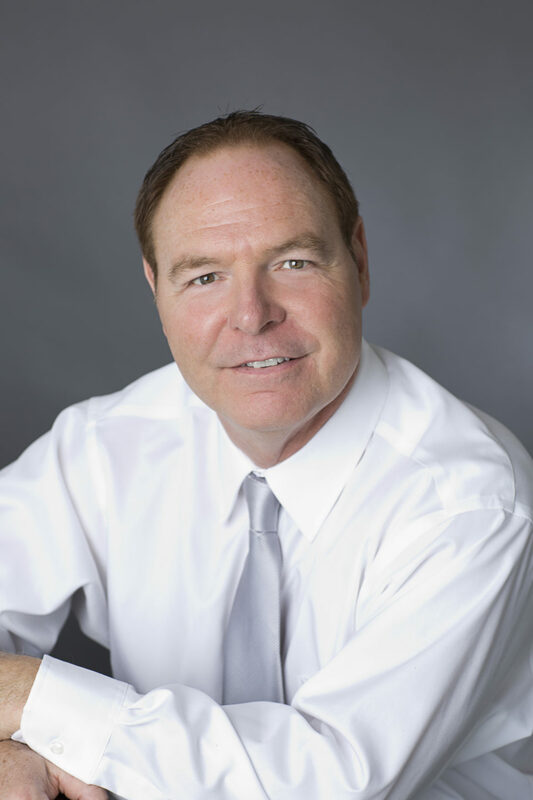 Earl had successfully owned and operated a real estate investment firm for the past 25 years. He has held a Supervised Lender License and a Correspondent Mortgage Lender License and has an in-depth knowledge of financing options. 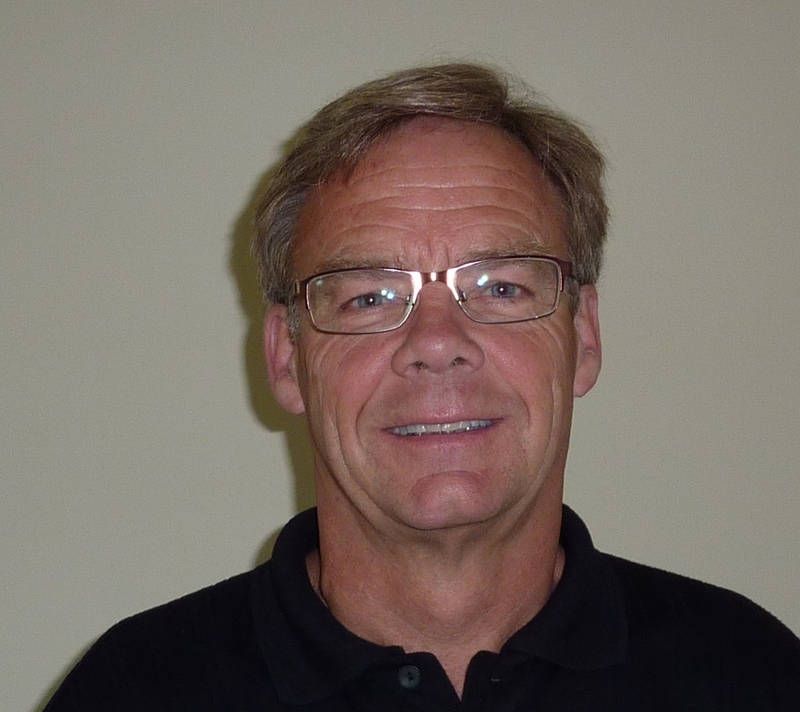 His background in carpentry, construction and residential/ commercial interior finishes goes back some 35 years. As a landlord he has managed rental apartments, homes and a mobile home park which has given him experience in leasing, purchase agreements and tenant notifications. He has owned and operated a gravel mining operation which provides him with knowledge in sand, stone, gravel manufacturing and operating heavy equipment. On a personal note Earl has been spending time in the mountains of western Maine since 1984. In the winter you will find him on the snowmobile trails and is a supporting member the Rangeley Lakes Snowmobile Club. Earl is also a fly fishing enthusiast and a member of Trout Unlimited, in the summer you will find him at one of the areas great brook trout and landlocked salmon spots. Working with Earl you will find excellent customer service and follow-up, ability to negotiate on your behalf, problem and issue solving skills, knowledge in real estate and financing options, and the ability to network with agents, contractors, tradesman, financial institutions and attorneys. Earl will represent you as a Buyers or Sellers agent from listing, to contract, to closing. Whatever your real estate needs are give me a call and we will find the best approach. Energetic, outgoing, I love working with people. I enjoy hiking, boating and downhill skiing. Customer service is my specialty. Brent is a Rangeley native from one of the founding families of the region. He recently retired from the teaching profession. Mr. Quimby taught French, mathematics, and computer science in the Rangeley school system for many years. The last ten years he has been a mathematics teacher at the Scarborough High School. Brent has never really left the region. He has been a ski/snowboard instructor at Saddleback Mountain since 1990. As a registered Maine guide for recreation, Brent enjoys all the Maine outdoors has to offer. He is an avid skier, kayaker, sailor, hiker, and camper. His love of the Rangeley region is evident and he looks forward to making people’s dreams come true in his role as a real estate agent.